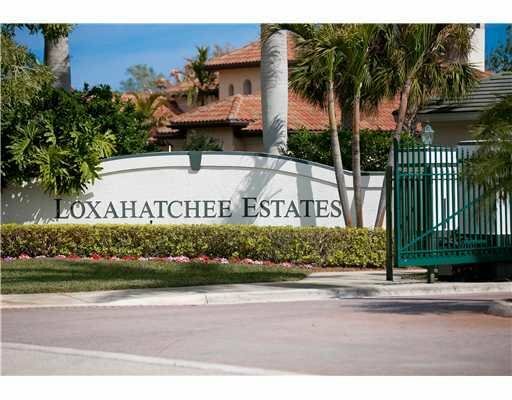 Loxahatchee Estates is a small gated community with 6 custom built, Mediterranean-style single family homes that were built in 2000. Conveniently located east of Island Way, the homes in Loxahatchee Estates boast open floor plans and remarkable high ceilings and range in size from 2,900 to 4,100 square feet of living space. The community's location provides easy an commute to everything that Jupiter has to offer, from top rated schools to shopping and dining areas, long sandy beaches and numerous parks.